The post I shared this week on Parade magazine’s blog is titled “12 Variations of the Classic Flan“. Flan is one of my favorite desserts and this is a wonderful list comprised of delicious flans from this blog and other talented bloggers. To see the post click here. I love flan… I’m pretty sure I should make one soon! Flan is a beautiful classic latin dessert. I know I really like the silky custard texture. 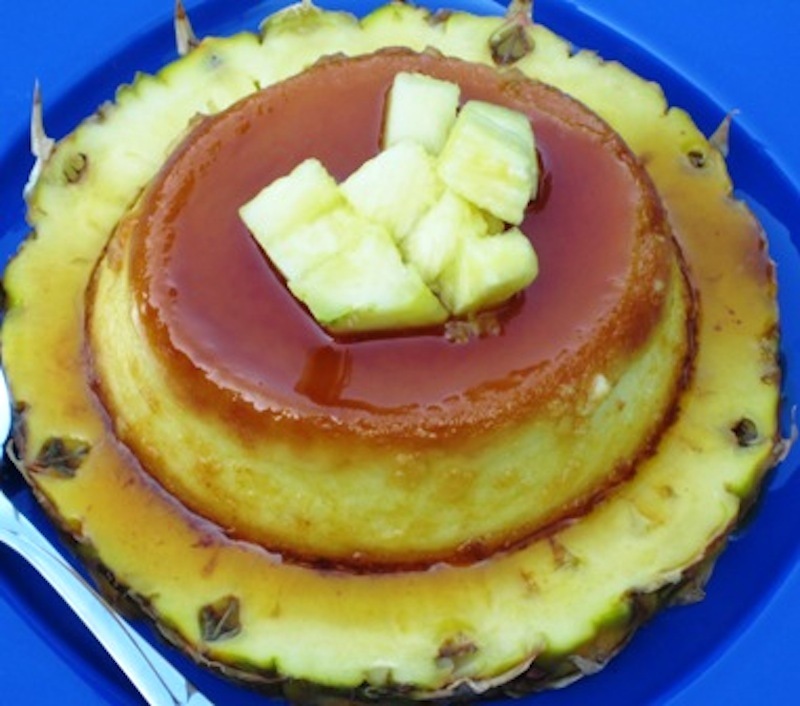 I’ve never made flan myself, but it’s on my list of things to try! Like Amy, I have never made flan..definitely high time to give it a try! So many delicious flans so little time. I am not a fan of crème caramel which is close but flans I like. Yay for flan! Off to check out all those varieties!